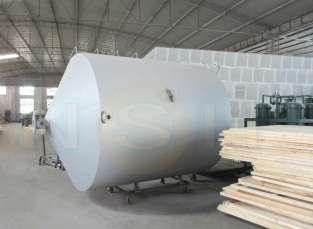 Sino-NSH Oil Purifier Manufacture Co., Ltd. is a leading high-tech company which is engaged in developing and implementing for reclamation, purification, drying and degassing oil for more than 20 years. NSH has obtained the ISO9001 certificate and becomes the main manufacture base of purification machines in China. We offer more than 100 kinds of products in 7 series and offer particular solutions. NSH provide oil purifier machines for transformer oil, engine oil, turbine oil, flame-resistant oil and other oils, with restoration of color and operational specifications. All types available: automation, regeneration, explosion-proof, with tester; fixing, mobile with wheels, mobile with trailer, shelf-covering, etc.